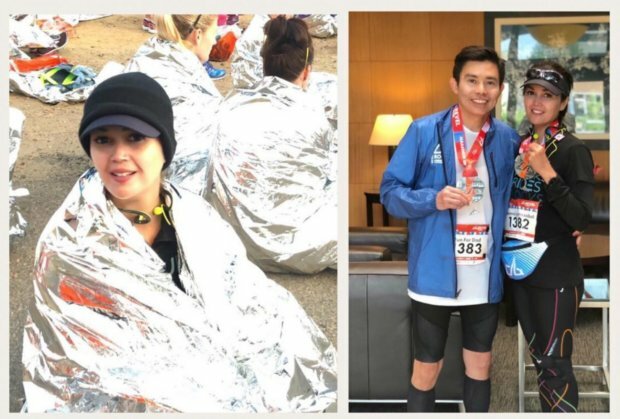 Donna narrates bits from her recent exciting marathon experience at the Colorado Revel Rockies. 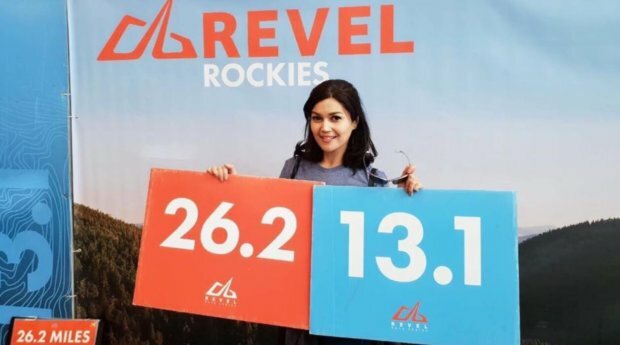 Donna will be at the 2018 Revel Rockies Marathon. 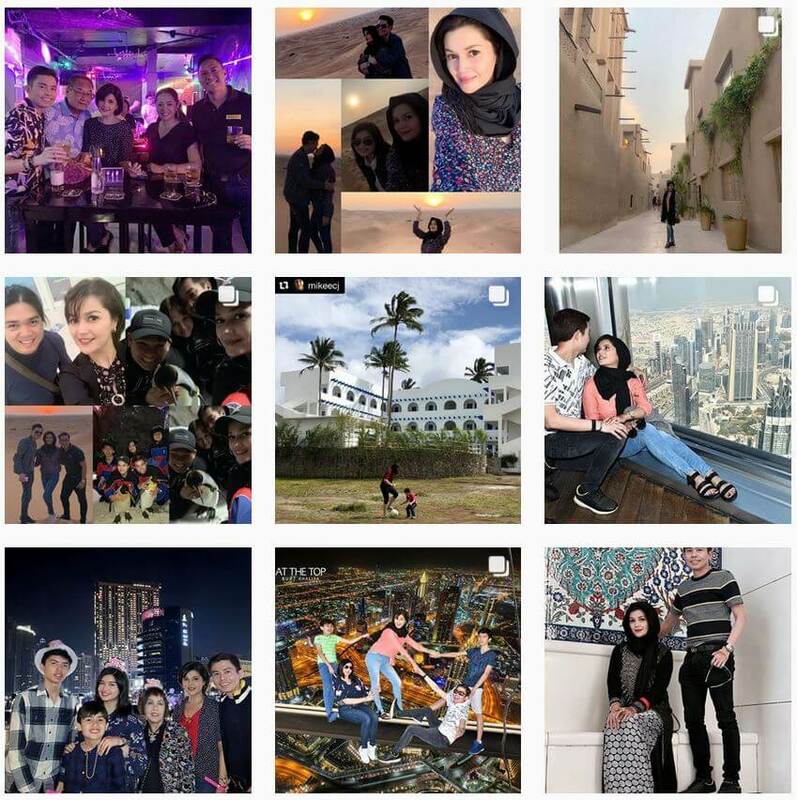 News from Donna’s instagram channel.